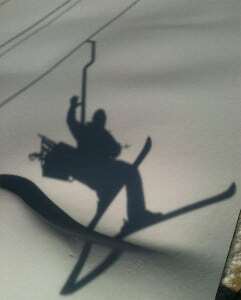 Ride the new Doppelmayr 8-person gondola; smooth, quiet, and quick! 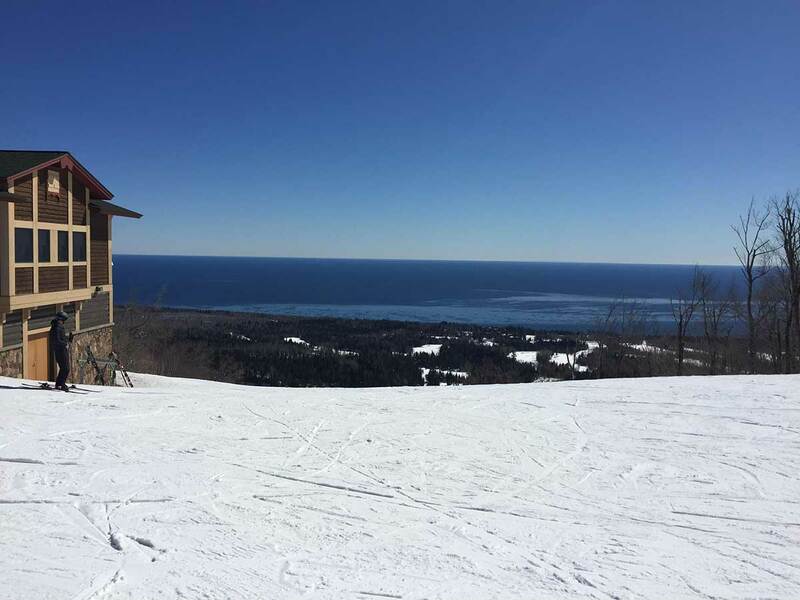 The ancient Sawtooth Mountains rise 1088 feet above the coast of Lake Superior – topography unlike any other Midwest locale. 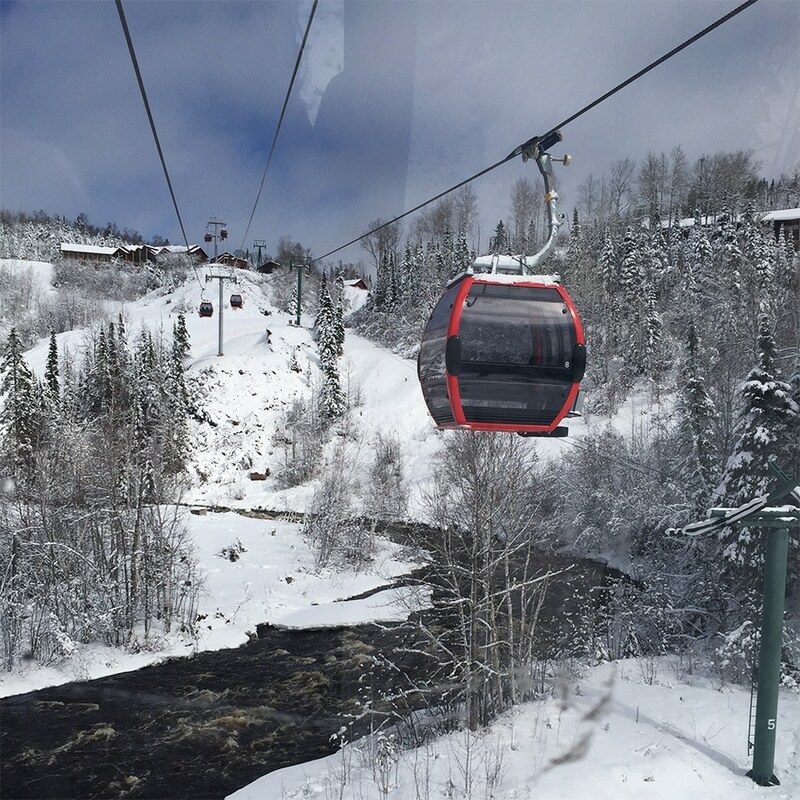 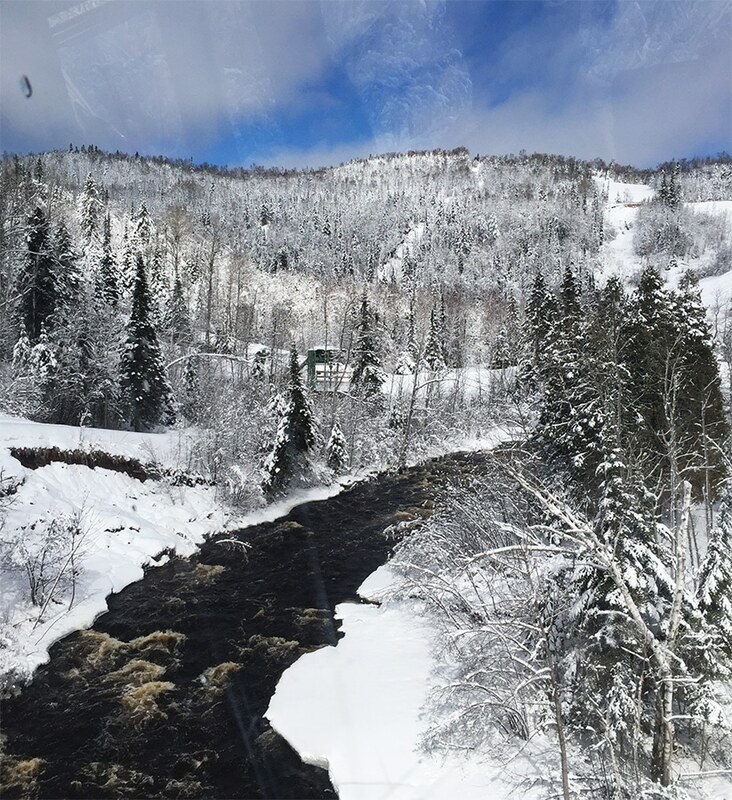 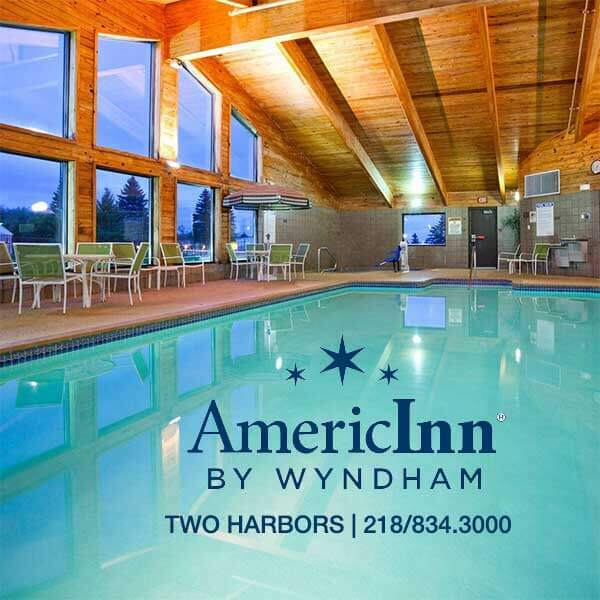 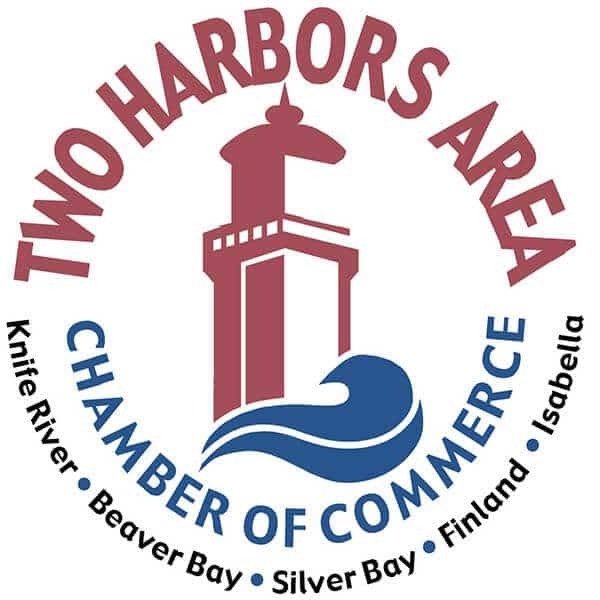 And that brings more of what you want in a ski trip – the highest mountains, the most snow, and the breathtaking beauty of Lake Superior and the Sawtooth Mountains. 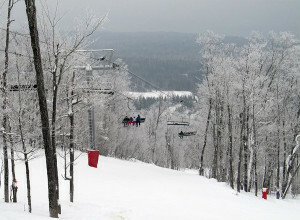 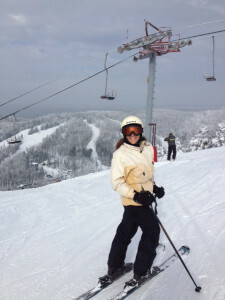 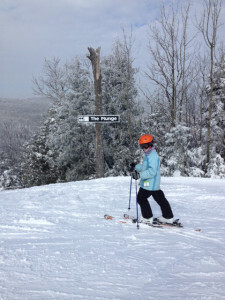 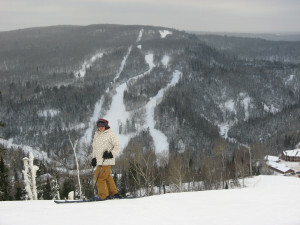 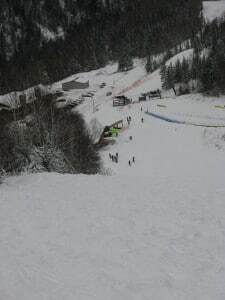 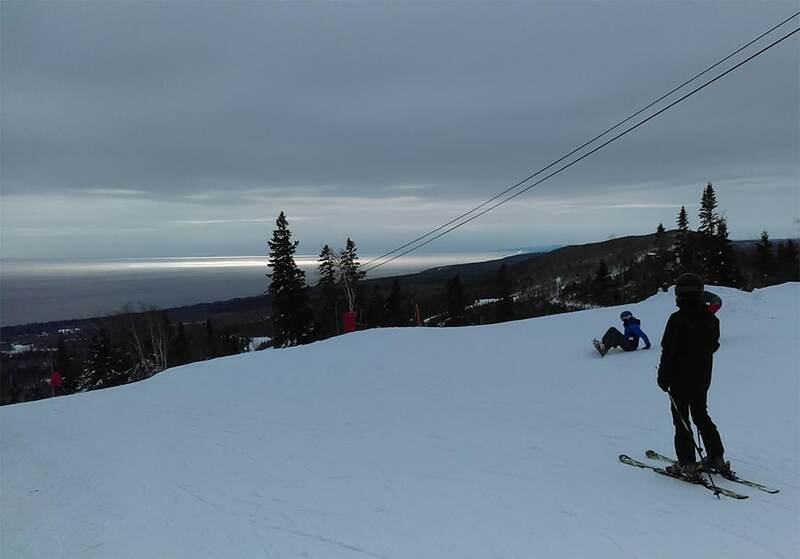 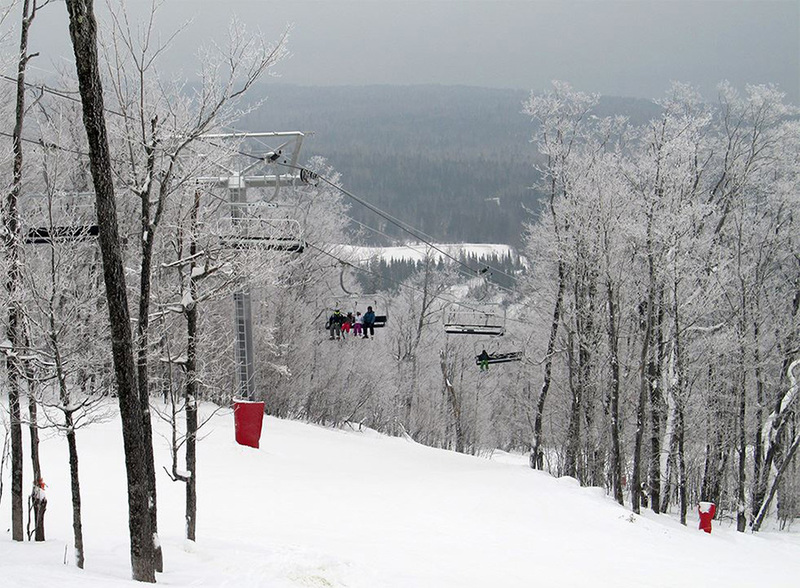 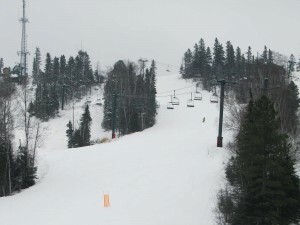 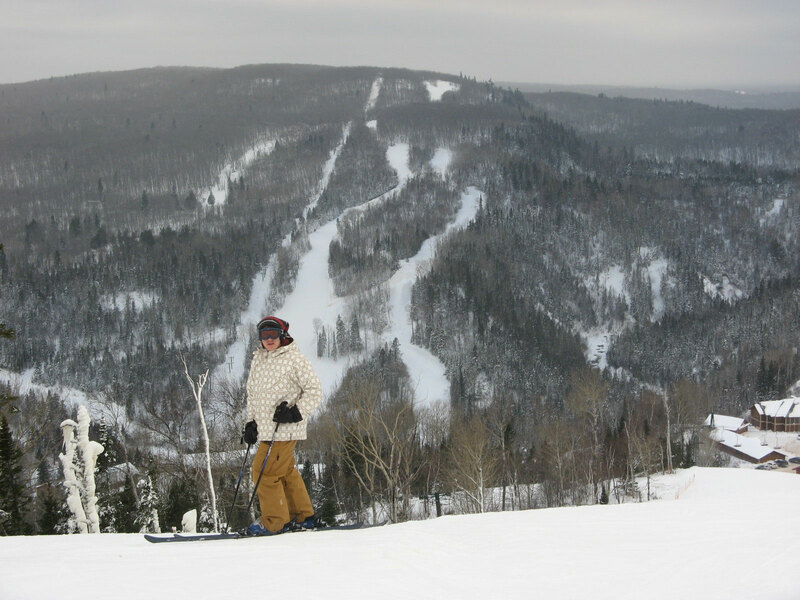 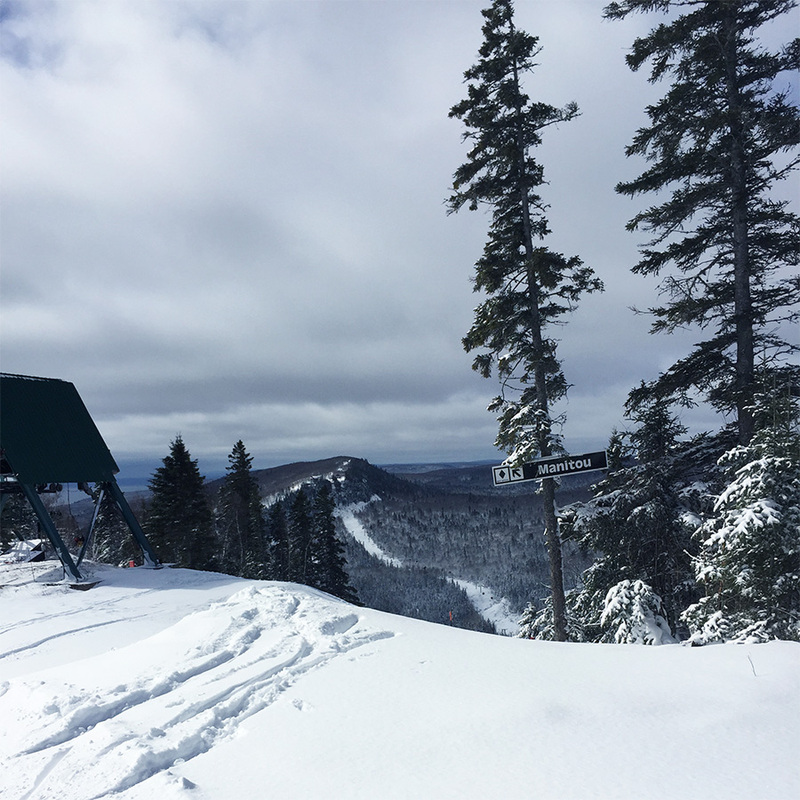 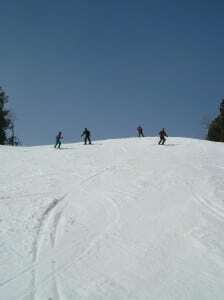 Lutsen Mountains offers 95 sweeping runs over four mountains with a lift-serviced vertical rise more than double that of other regional resorts. 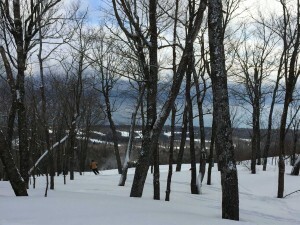 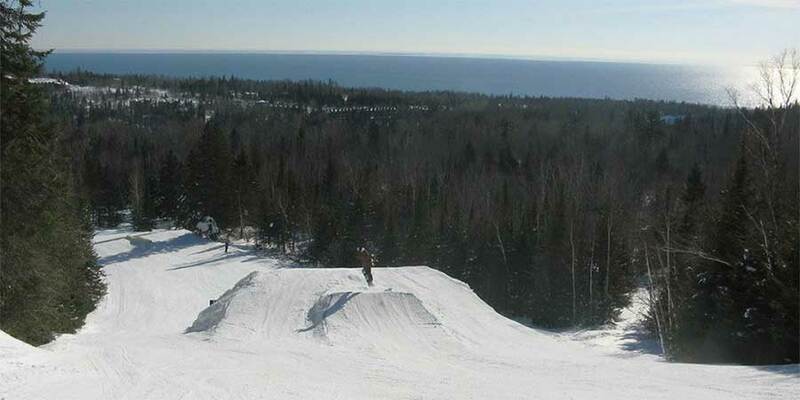 Lutsen offer more terrain – and terrain features – than any other Midwest destination. 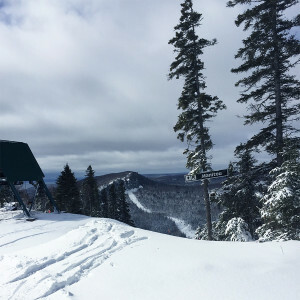 In addition to miles of backcountry trails filled with timber features, cliff drops and off-piste adventure, Lutsen Progression Parks offer jibs and jumps on all four mountains covering more terrain and offering the longest slopestyle run in Mid-America. 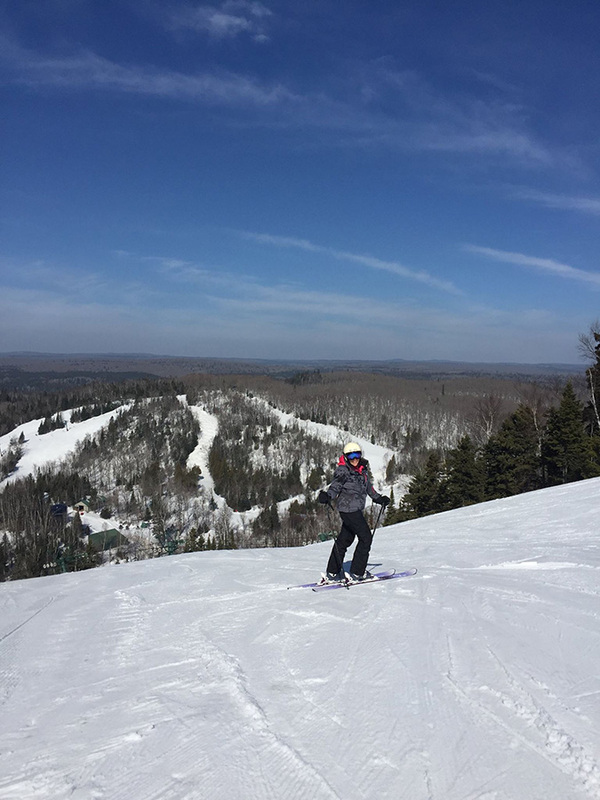 The future of Lutsen will continue to offer the most diverse skiing in the Midwest, on four sprawling mountains, with plenty of easier trails for families and learning skiers, and being able to enjoy endless activities, and choose from an exceptional collection of lodging. Yet the spectacularly beautiful setting will remain, hardly changed since C.A.A. 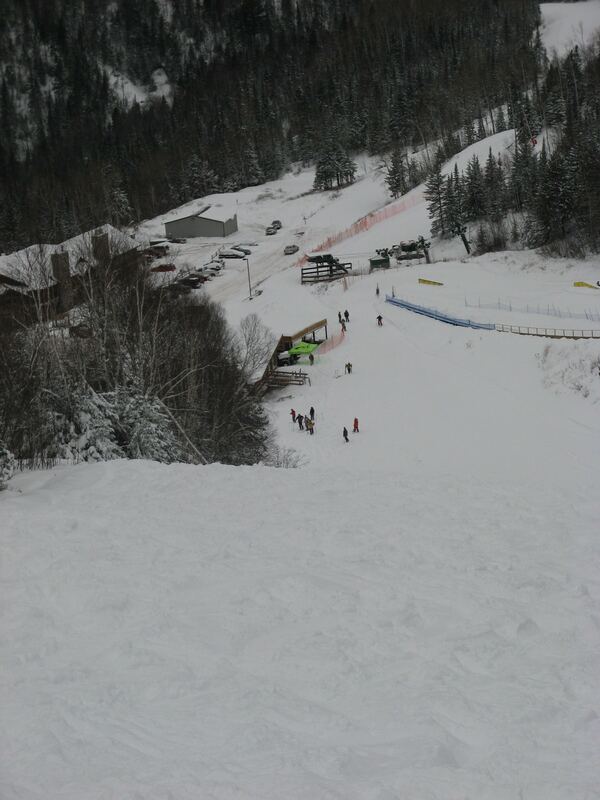 Nelson landed here over a century ago. Lutsen will continue to stand alone as the best, the biggest, and by far the most exciting and diverse skiing anywhere in Mid-America, giving you the experience of a Western ski resort, for a mere fraction of the price.